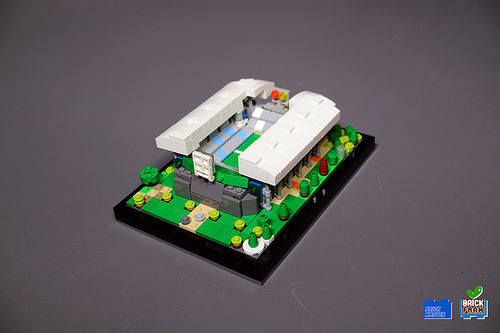 What do you do when you hear of a famous Celebrity Fan of LEGO coming to town? 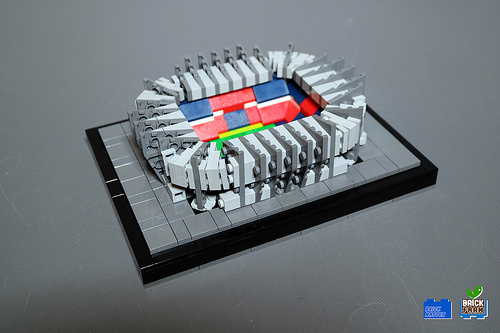 You find out where he’s heading and you build him something that he would be delighted to have, and that’s what a few friends from Seoul, South Korea did when they found out the legendary David Beckham was coming to town. 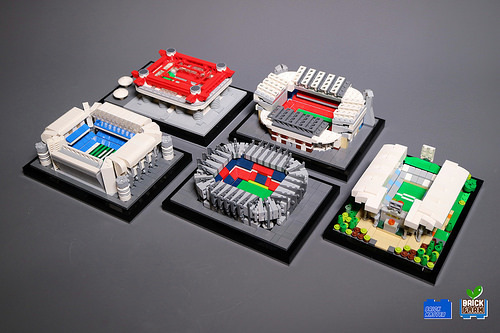 Led by Brian Yu the BrickMaster LUG recreated five iconic football stadiums that are homes for five clubs Beckham had played for during his professional career. The story goes that they learned of Beckham’s visit through a Facebook event, and happened to know the campaign manager running the local event. They did a quick brainstorm on how to give Beckham, whom we all know is a huge fan of LEGO, a memorable experience, and a unique gift. 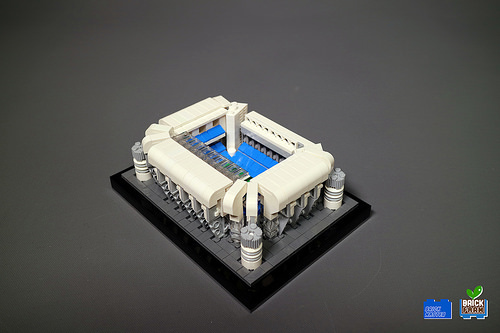 With very little time and parts on hand, they pulled it off within just 5 days. 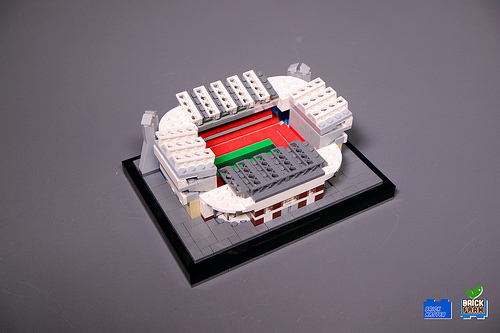 I really love the way the copies of football stadiums were presented in the familiar LEGO Architecture style. 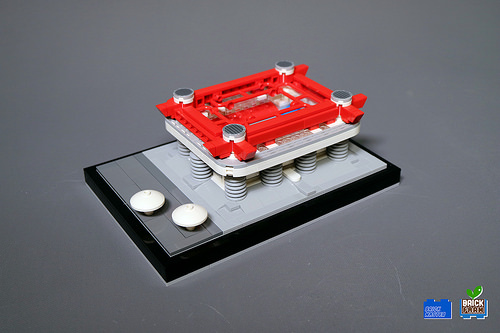 And as with any scaled-down build, there’s a lot of nice and creative parts usages to pull off the unique look for each of these builds. Let’s look at each one of them and their respective builders.